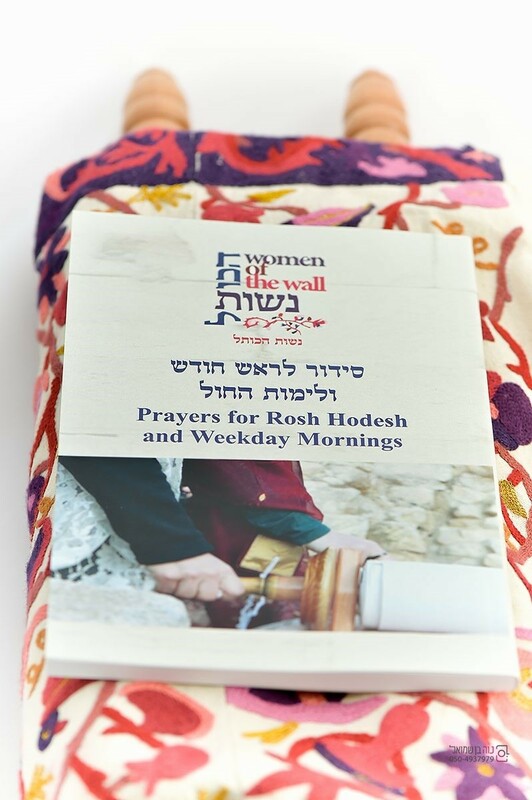 The Women of the Wall Siddur is a true testament to pluralism and tolerance. 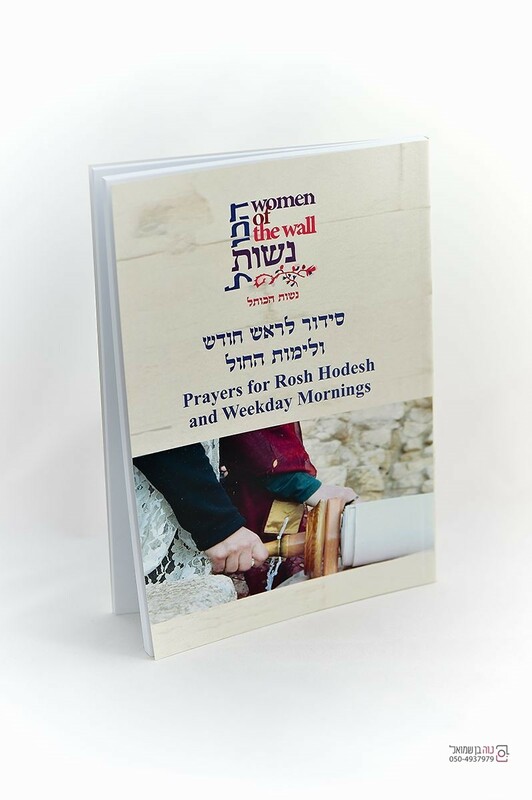 The siddur is a result of coordinated effort by WOW’s board members to create an all-inclusive version of the Rosh Hodesh Morning Prayer. 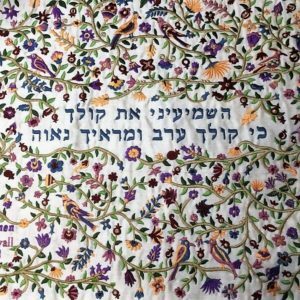 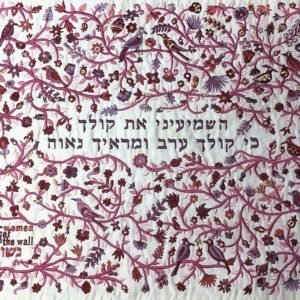 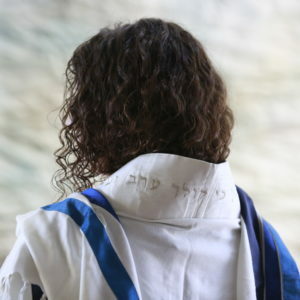 It fully acknowledges and embraces the differences between various denominations of Judaism and permits each person to pray according to her beliefs. 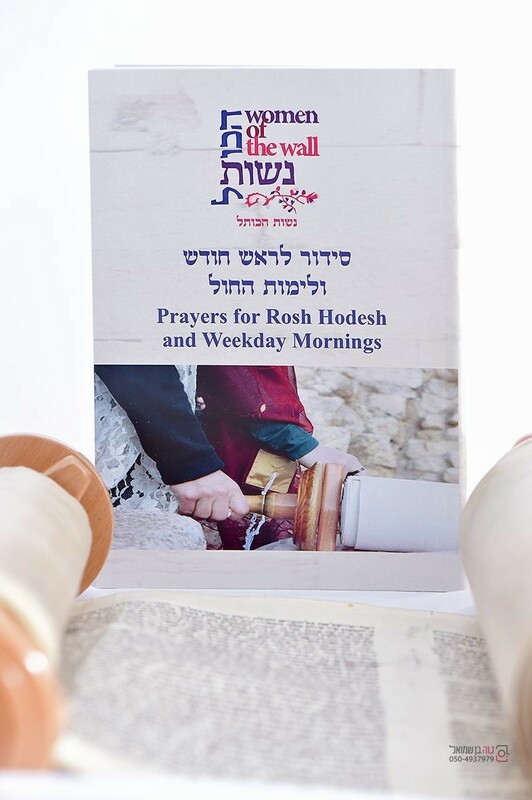 We welcome your support and invite you to bring the WOW siddur to our service in Israel or share it with your Rosh Hodesh group anywhere in the world. 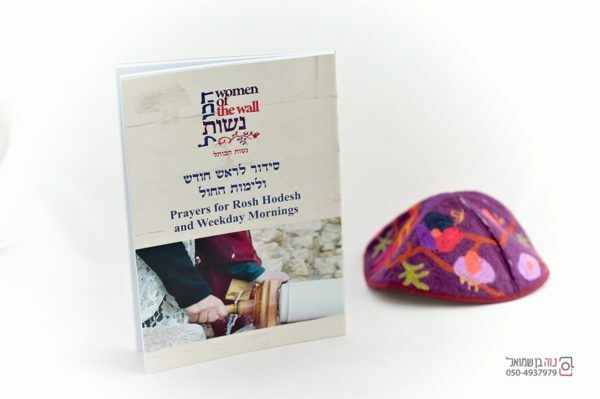 This beautiful prayer book will give you the opportunity to share in our unique services wherever you are. 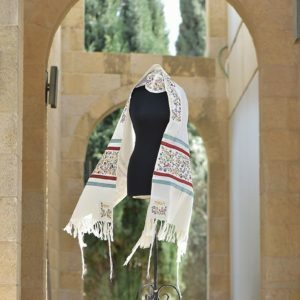 Shipping (3-4 weeks) and handling Included.